Join us for a dynamic weekend of adventure at a Panorama Cottage! Connect with peers who get it, while adding to your skill set. Share strategies with leaders and peers living with type 1 to take into your everyday life, work opportunities and life’s biggest adventures. There will be time for relaxing in hammocks, sitting around a bonfire and getting out into the mountains to connect with nature. ICD is well known for its’ leadership development and has designed this retreat to both build you up and thus build up the community with stronger, inspired youth. It is a great opportunity for teens and young adults to share the May long weekend! We’ll be in a beautiful cottage in Panorama with a dynamic group living with type 1. We’ll work as a team to get connected, challenge each other and grow. All equipment will be provided for you and we encourage you to take part in our ride sharing initiative. With our experienced leaders, you will be in capable hands for this weekend getaway. Don’t miss the chance to share strategies on managing diabetes with like-minded individuals and build your skills. 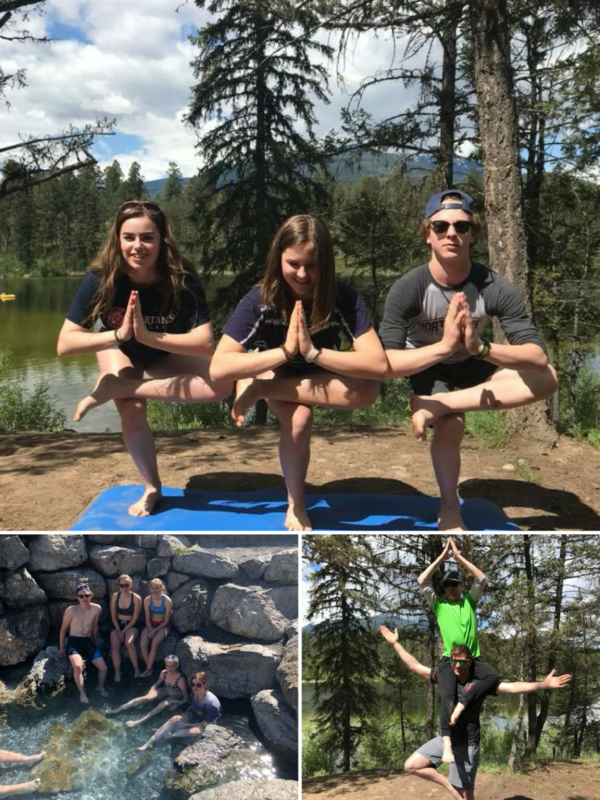 Check out pictures from our last Panorama Cottage Getaway! Who: 14+ with T1D and friends. There will be separate sleeping accommodation for male/female participants. Purpose: This weekend is built to help develop the skills to manage diabetes and contribute back into the community, while living life to the fullest. Other Info: We will be enjoying bonfires, paddling, and other outdoor activities. With over 60 various retreats under our belts and thousands of enthusiastic participants – we’ll be excited to share this weekend with any newcomers! Note: Please fill out the entire questionnaire as part of registration. Transportation to and from the venue is not included in this program. Carpooling options may be available. Please contact us if you are looking for a carpool.